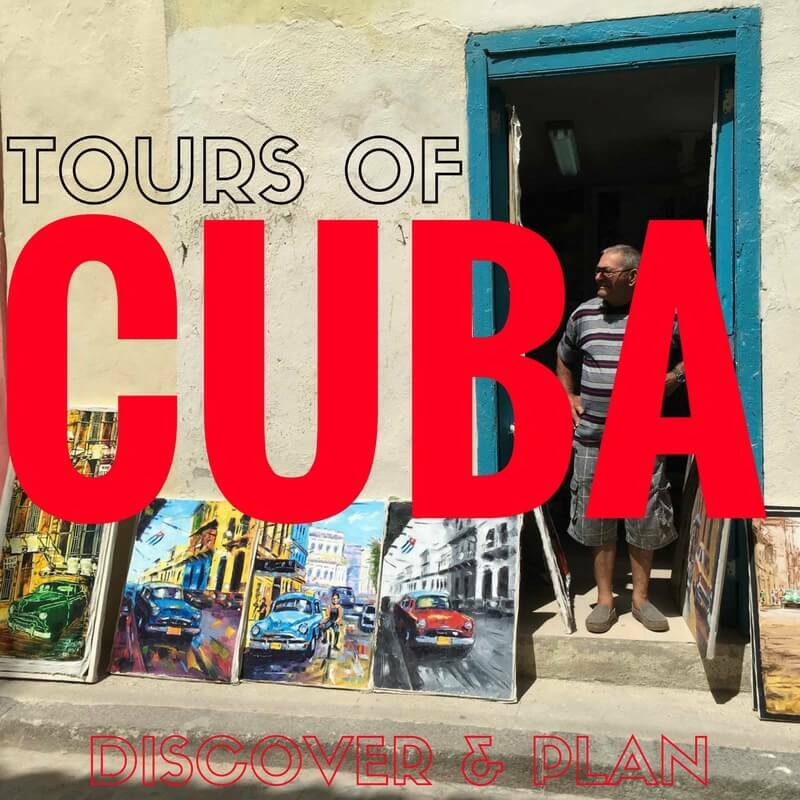 The streets of Havana breathe music…drum beats and guitar strums, the very rhythm of the city – and the country’s day-to-day life. And for good reason: its cultural significance is a historical one. Cuba is often credited with having the greatest influence on the Latin Music we know and listen to today. But where did those songs come from? How did Cuba get her sound? As you will see, Cuban music – like the island country itself – brings to life a number of influences and flavors from the countries who helped shaped its early beginnings. Spaniards showed up in the 1500s, bringing with them European music and African slaves – the pairing of which would ultimately create the island’s musical heritage. Not much is known about music-making on the island prior to their arrival – although there are reports of early Cubans using conch shells and wooden trumpets, drums, flutes, and shakers. Africans brought with them a host of percussive instruments, drums of various sorts and a rhythmic styling that – it would turn out – married well with the tools and techniques of European musical composition. One of the earliest pieces of music from the era is “Son de la Ma Teodora” by Teodora Ginés. There are differing beliefs the song may or may not have given birth to what would become the Son cubano music style. Meanwhile, the contradanza was also taking hold and getting people moving. And while most songs in the style were composed for dancing, it was during this period when the man who would pave the way for classical concert music in the country would emerge. Composer Manuel Saumell is credited for the inventing the basis for several musical genres born in the Caribbean country. His ability to develop rhythm and melody earned him recognition by some as the most important Cuban musician of the 19th century. The first opera to be composed on the island was “La hija de Jefté” by Laureano Fuentes in 1875. Fuentes had come from a musical family and was no stranger to unique opportunities. He was the first violinist to play in the music chapel of the cathedral, and he did so at 15. He also created an orchestra in the mid 1800s, and founded the Saint Cecilia Music Academy. In terms of sheer number, it’s estimated he left behind the largest catalog of any Cuban composer, featuring a plethora of religious pieces. One of the biggest things to happen in 19th century Cuba – music or otherwise – was the massive performance of Louis Moreau Gottschalk’s “La Nuit des Tropiques” in Havana. For the stunt, Gottschalk teamed a group of about 250 classical musicians with a band of Afro-Cuban drummers, intensifying the spectacle by placing the leader and his large drum front-and-center. The audience inside maxed out at 4000, but people crowded the streets outside as well. The volume and magnitude of the event earned accolades and Gottschalk distinction as a true hero of Cuba. He would return the following year for another similarly large concert, the likes of which have reportedly not been duplicated on the island since. And as much as that performance affected everyone within ear shot, the world would soon discover what kind of influence Cuba would have in shaping the sounds – and sights – of music.